Automate your home or office with an ESP8266 relay and Ubidots, plus add voice commands with Google Assistant to make life easier. Deploy your home automation application with Ubidots and realize the value the Internet of Things can bring to your home or office. In the follow tutorial we describe how you can automate your home or office with an ESP8266 (our project focussed on light control) and then incorporate Google Assistant to control devices with voice commands. Here at Ubidots, we do not like to cut the cords of our appliances so we recommend that your don't either. To control any device without cutting its AC power cord, we instead recommend creating your own extension cable and splicing in a relay as the midpoint between the appliance and the AC wall outlet. [OPTIONAL] We recommend to protect your hardware with a case for protect it from external factors like dust, heat, and humidity. 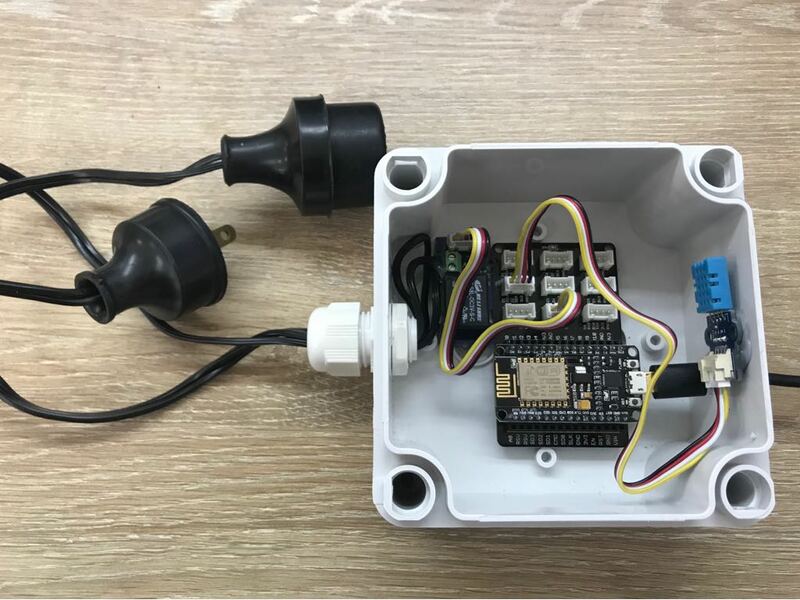 Assemble hardware containing extension cable with a spliced in relay, the NodeMCU Grove Shield, the NodeMCU ESP8266, and the DHT sensor. 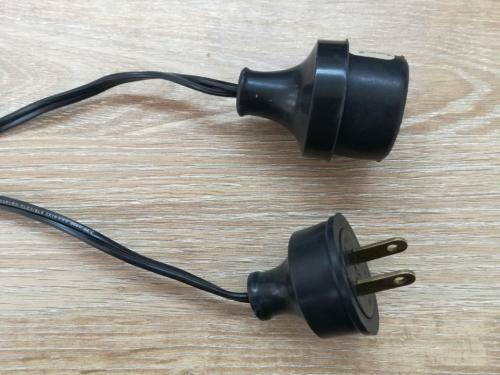 The AC power plug for the wall outlet and its respective socket for the device being controlled. 1. If not done yet, download the Arduino IDE. 1b. Add the url below into the Additional Board Manager URLs field. You can add multiple URLs by separating them with commas. NOTE: If you're a Mac user, you will notice that the interface is different from Windows; you should installs this driver if you cannot install the NodeMCU ESP8266. 2a. You can easily find the board by typing “ESP8266” in the search bar. 5. Download the Ubidots MQTT ESP library from our GitHub repository. To download the library, click the "Clone or download" button and select "Download ZIP". 7. Upload the Ubidots MQTT library in the Arduino IDE. Go to Sketch -> Include library -> Add .ZIP library and choose the Ubidots MQTT ESP library. If properly uploaded, you get the response: "Library added to you libraries." 8. Repeat the exact same process to download and install the DHT Sensor Library. 9. Install the library: "PubSubClient"
Sketch/Program -> Include Library -> Library Manager and install the "PubSubClient" library. 10. Close and open again the Arduino IDE. Once your ESP8266 is set up, we can post and get data from Ubidots in order to monitor and control your home appliances. 1. Copy and paste the following code in the Arduino IDE. Don’t forget to customize the Wi-Fi SSID and password and your Ubidots Token. Now, verify your code is correct by clicking the check button in the Arduino IDE above the editor. Once the code is verified, you will receive a response similar to the one below, indicating that it is properly set up. Next, your have to upload the code into your NodeMCU. To do this, choose the right-arrow icon besides the check icon. 2. Go to the Device section of your Ubidots account, and visualize the device previously created —ESP8266— receiving temperature and humidity data. 3. 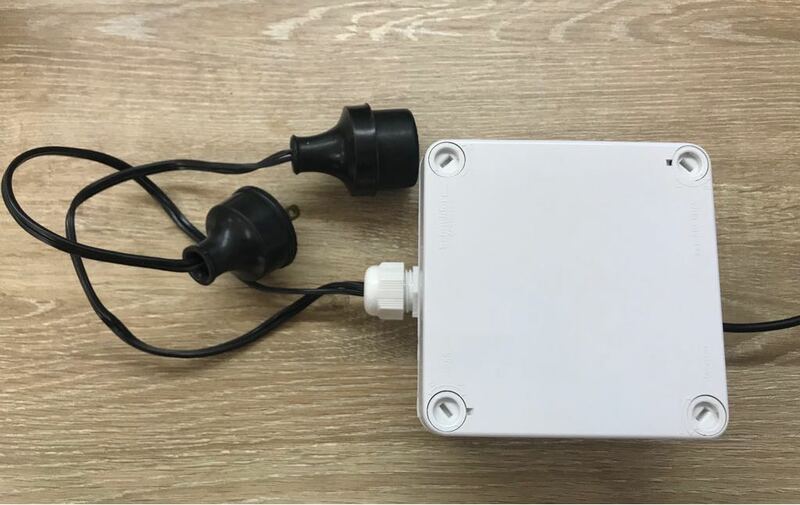 As our device is already connected and sending data to Ubidots, we can create a dashboard and widget to control the lamp’s light from a web or mobile dashboard. 4. Go to your Ubidots account and choose Device Management ->Dashboards and create a new dashboard by clicking the blue plus icon. Now you have a basic control application for turning on and off lights, that you can access from a desktop or a mobile phone by downloading the Ubidots explorer app in the Playstore. Yet, we can go far beyond this. Ubidots also lets you create custom visualizations such as gauge indicators, line charts, bars, and metrics to extract insights from your assets conditions, like your Lamp’s temperature and humidity. Last but not least, you will learn to control lights by using voice commands with IFTTT, a web service that lets you connect applications and automate tasks, and Google Voice Assistant. 1. Sign up or log in to your IFTTT account. 2. Go to My applets -> New applets. Now you can go to your Google Assistant and say “Turn the lamp on” and see how your lamp is actually turned on. And you’re done; a very impressive smart home application for remotely controlling your lights by using Ubidots and Google Assistant!